A family business bringing your ideas to life. 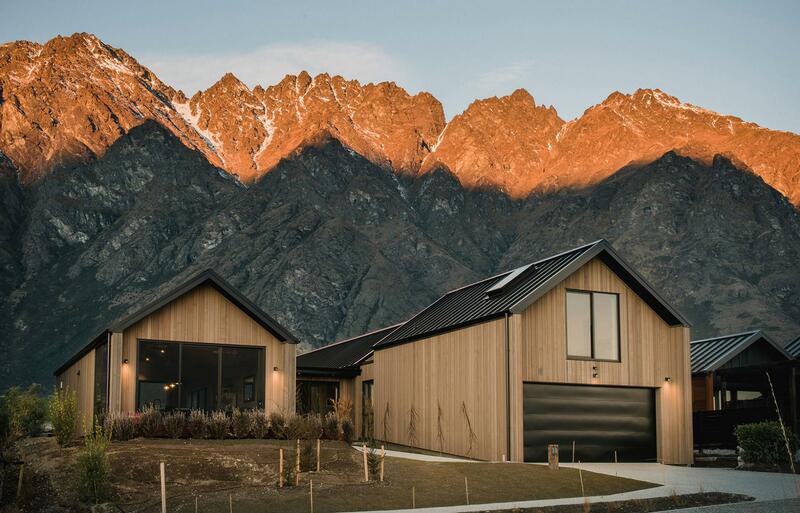 When you build with Fixation Builders Queenstown you work directly with the owners, Darren and Stacey Robinson. 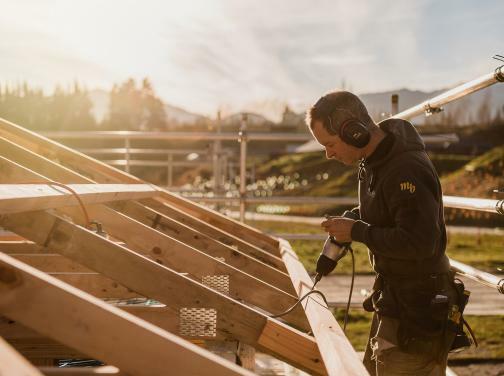 Darren has over 15 years experience building in the Queenstown area and has his hands on every project. We have a network of professional architects and draughtspeople who will work with you to turn your dream into reality. 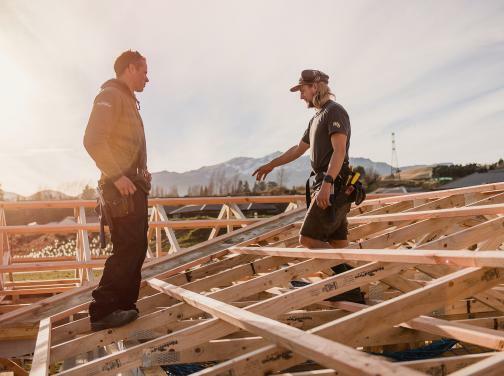 We have extensive experience in renovating homes in Queenstown. Talk to us today for advice on your renovation ideas. Send us your plans and let us price them for you. We collaborate with qualified Quantity Surveyors to ensure an accurate costing and timeframe. We will also project manage the build from start to finish. We have a hand-picked team of professional subcontractors who work to our high standards and we oversee all their work. Our hands on approach will take you from concept to completion of your bespoke custom-designed home. We pride ourselves on accurate and transparent pricing with methodical project management ensuring every project is completed on time and within budget. We are award-winning builders recently taking out the Gold Award 2018 and Regional Category Winner 2018 at the Regional Master Builder House of the Year Awards 2018.